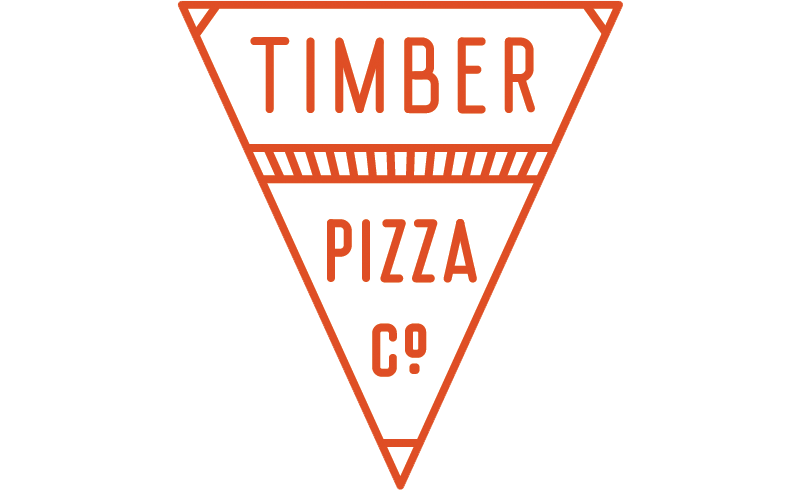 Gift Card welcome at Timber Pizza Co.. We look forward to seeing you! No cash value. I'm ok receiving email from Timber Pizza Co.